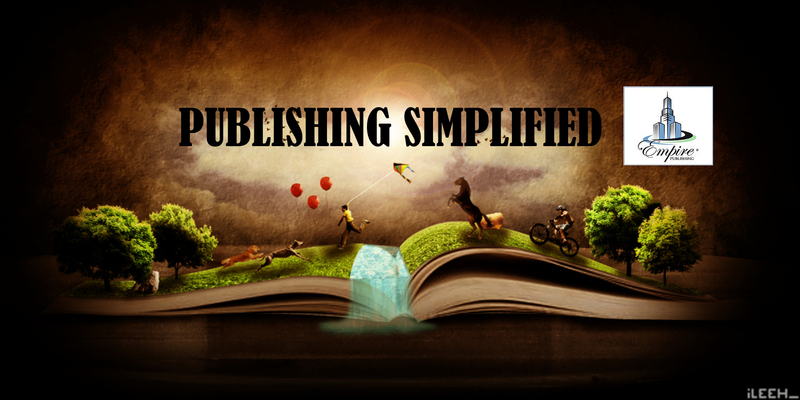 When it comes to book publishing, as an author you could try to make a go of it on your own as many others have after receiving countless rejection letters, and then you might fail as eighty-five percent of self published authors as well. There is far more to publishing a book than writing the story. 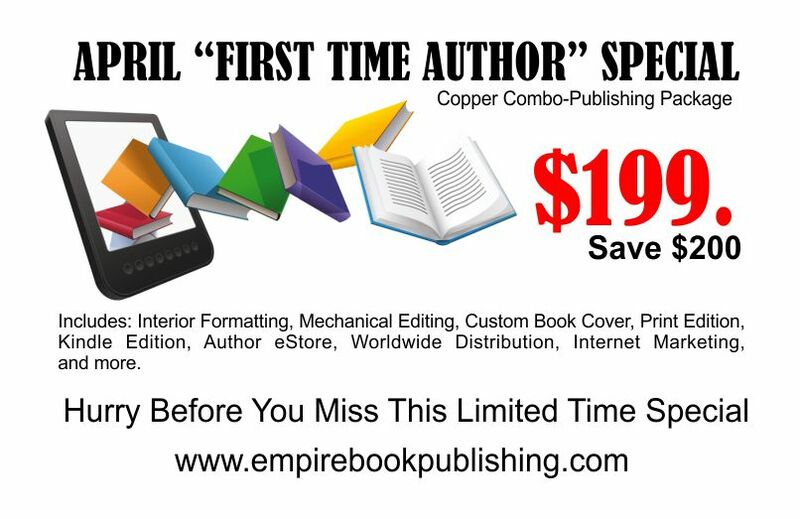 This is where Empire Publishing comes in to put together a professional designed book and help market the product.